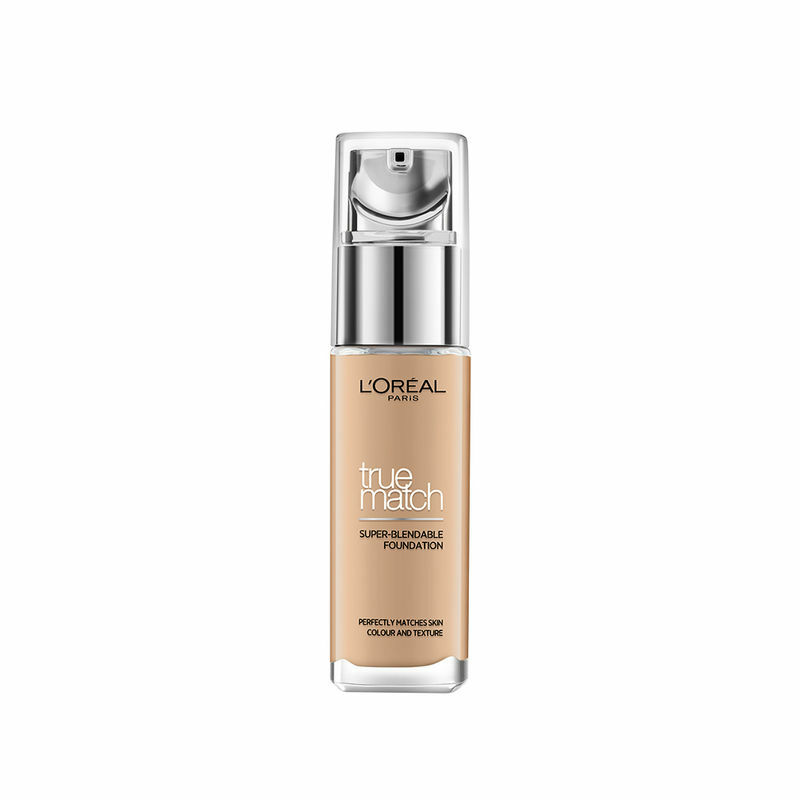 In true-to-skin shades across warm, cool and neutral tones, True Match liquid foundation perfectly matches the colour and texture of your skin, hiding imperfections with its micro-fine, creamy texture. The result: natural looking, skin-true colour, outstanding coverage with no caking. Explore the entire range of Foundation available on Nykaa. 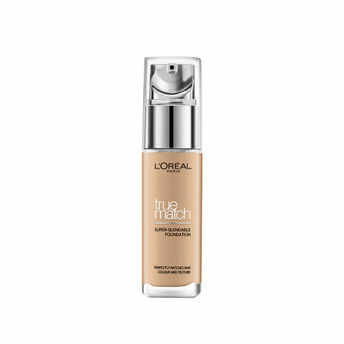 Shop more L'Oreal Paris products here.You can browse through the complete world of L'Oreal Paris Foundation .